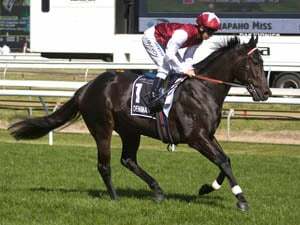 The favourite is the one in the 2019 Kevin Hayes Stakes at Caulfield on Saturday. 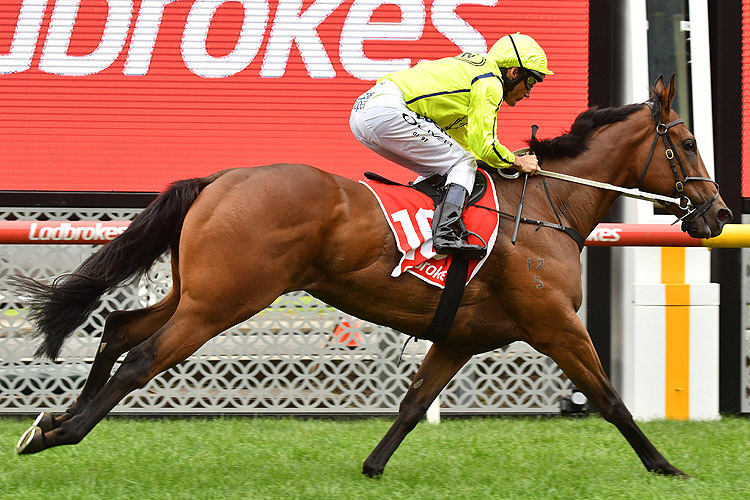 Crack The Code has been $3.10 to $2.40 in the 2019 Kevin Hayes Stakes (1200m) at Caulfield on Saturday. 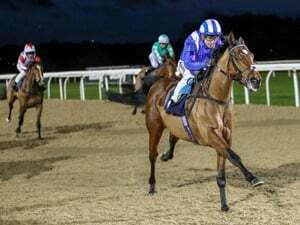 WHEN IS THE 2019 KEVIN HAYES STAKES? 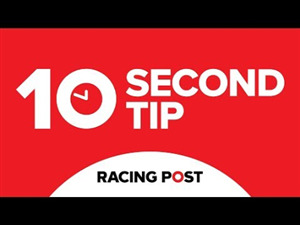 Race Synopsis: Consistent Mick Price-trained filly Crack The Code took her record to four wins from five starts in recording her first stakes success here. 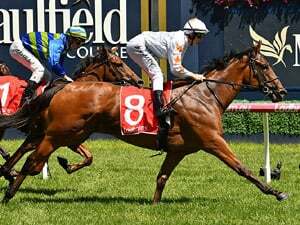 She was given a good trip by Damien Oliver in third place on the rails, got a split nearing the 200m, hit the front 100m and went on to win well. News Girl again showed her pace and led the field at a good tempo. 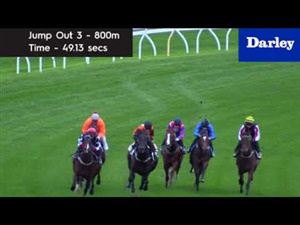 She was challenged at the 200m and then kept fighting back gamely for a good second. Aperitif raced in fourth place, moved up coming to the 200m and kept running on well for third. Futooh was back in sixth place and made ground along the rails to finish (2 lengths) in a sound first-up effort.